They should be showing up soon. Post pics when you get your bike. 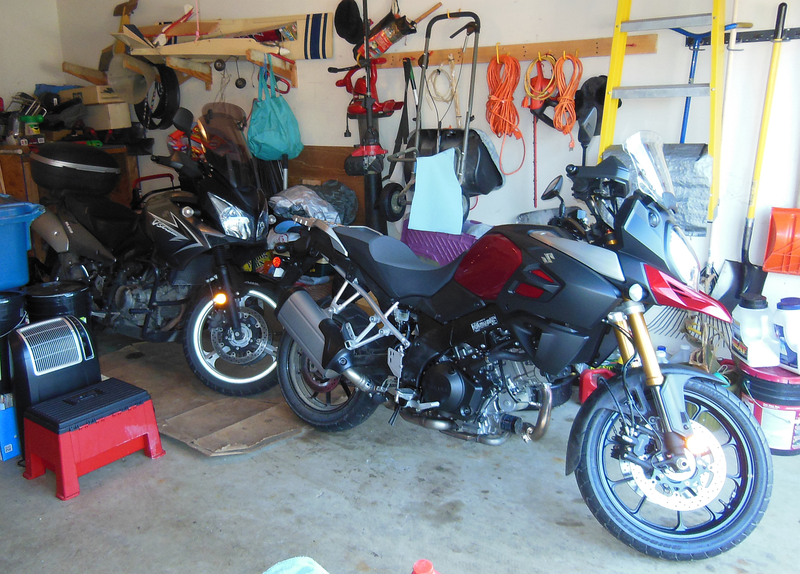 Please don't post pictures other than your bike and limit discussions to the bikes pictured that people here own. Lrobby99 and Zipziggy like this. Last edited by greywolf; 01-14-2014 at 11:32 PM. 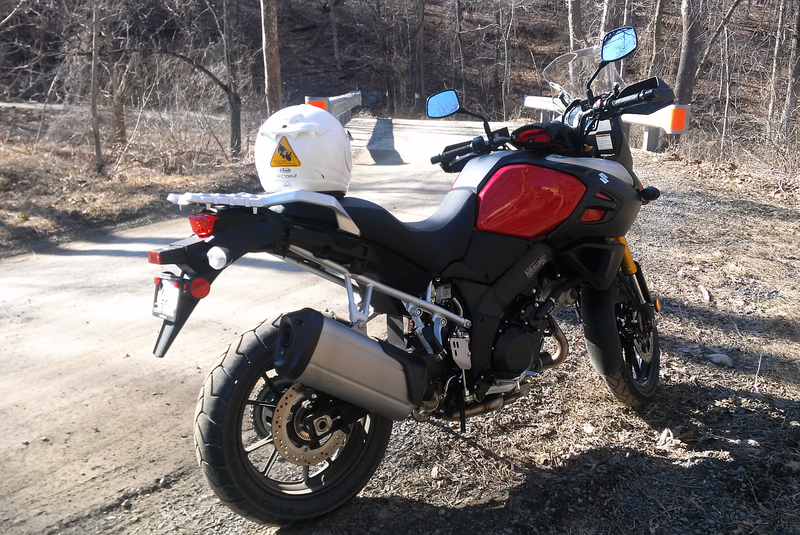 The new V-Strom DL1000A black, straight from Japan. It would have been a much longer ride home if I hadn't had plenty left to do before the day was out! 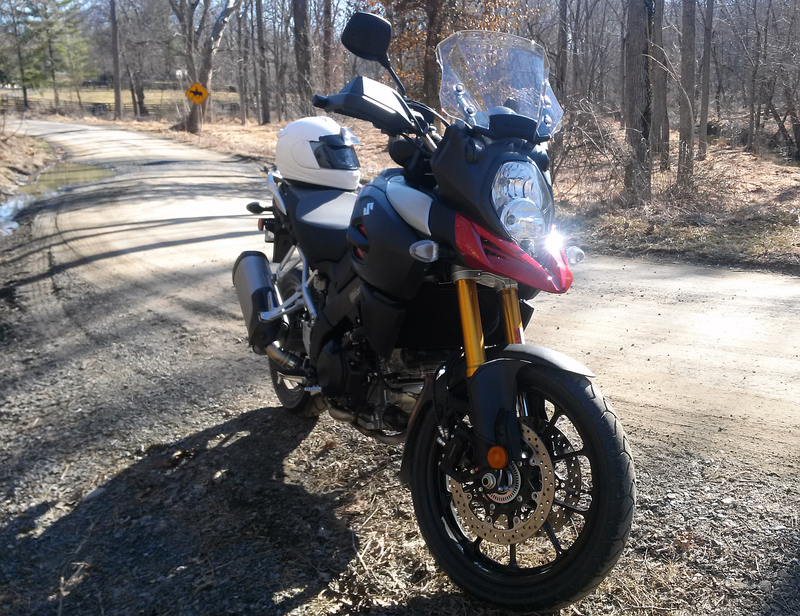 The ride home was terrific, covered single-lane rough blacktop, twisties, smooth roads with long fast sweepers, some dirt, gravel and mud, and a nice sprint on the freeway. It's everything I thought it would be and then some, I was grinning the whole way. Coming from a Wee, there were many similarities except for power, lightness, handling and suspension, all of which are better ('specially the power) than my '09 WABS. I'll post first impressions in another thread for that purpose as soon as I can. 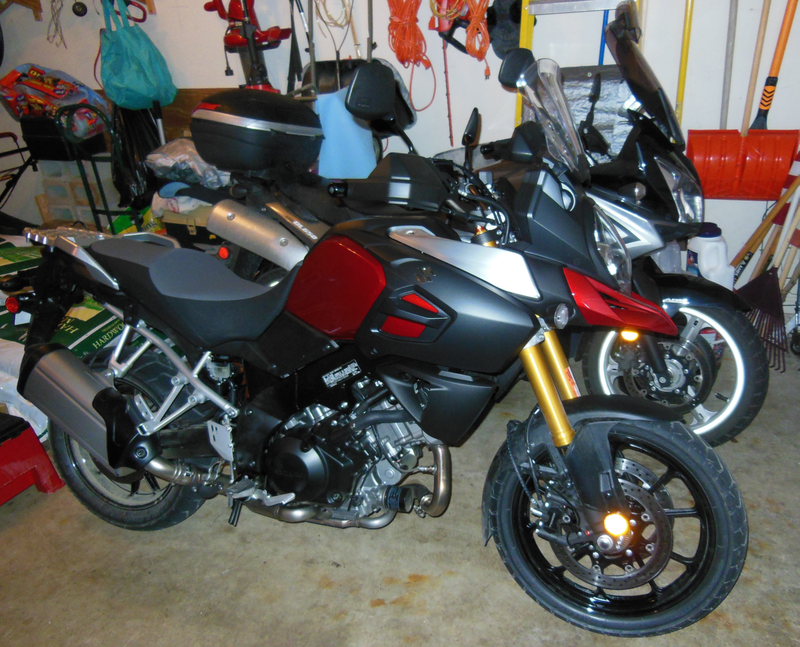 - Chirosyd, yep that is thestock-height seat, I have no idea on the Givi mount, it's possible it may work but I don't know Givi products, but I'll be mounting a CooCase later next week and can tell you how that goes with their 'universal' mount plate. As for the windscreen, I am almost certain it won't make the trip from the old bike, the mounts look very different in regards to spacing. 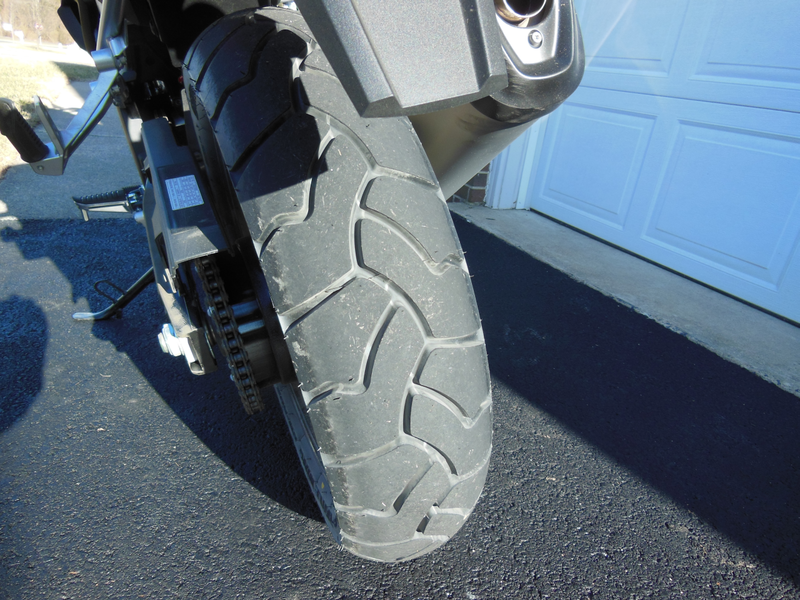 I'd love to transition my MRA Vario but am certain I won't be able to. 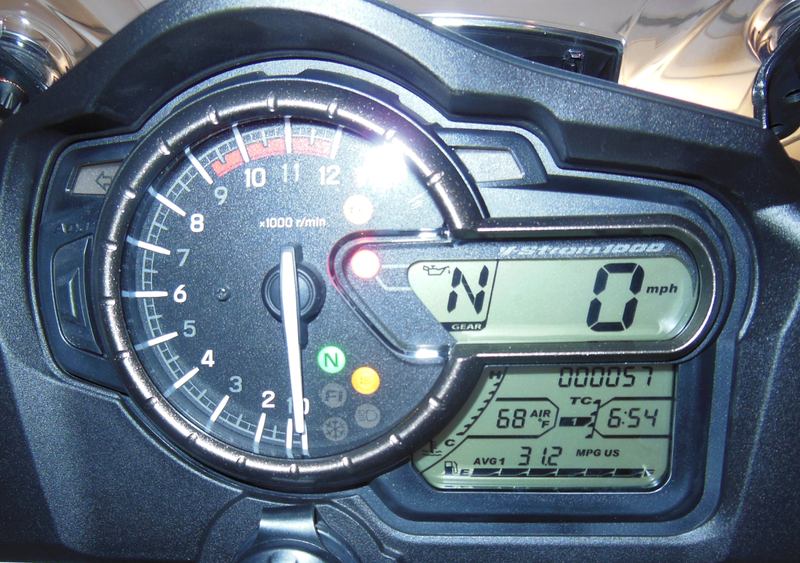 -Greywolf, thanks, ad the average MPG started out in the teens when I picked the bike up. So it's been steadily improving, although not helped much by my frequent "torque checks" getting to know the machine. - Zedex, thanks and I wrote some first impressions that I carefully thought about on the ride home. Hopefully, it'll tide you over, good luck with the wait! Last edited by Stoopy; 03-17-2014 at 01:02 PM. 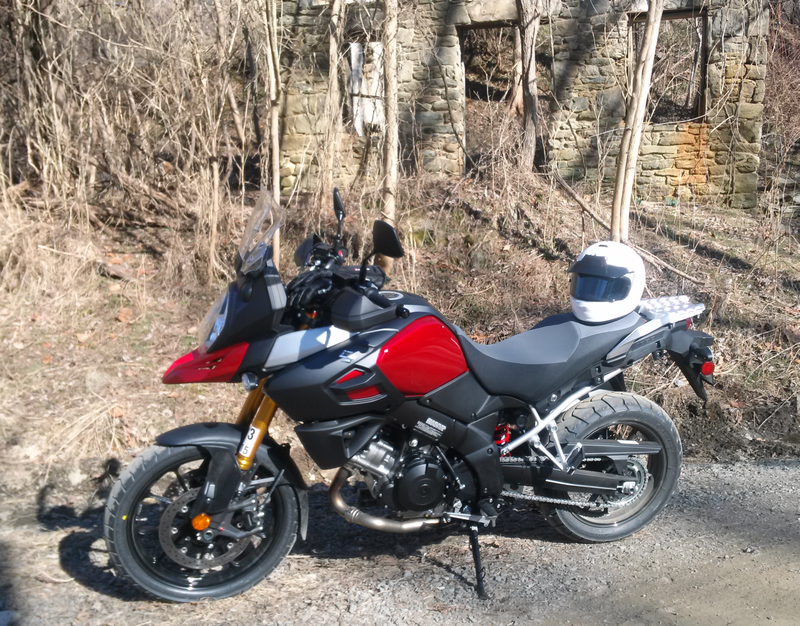 Bike looks great, I see you have the handguards installed. Can't wait to see more pics, and a good ride report once she's broken in. Great pictures! Is that the stock height seat? 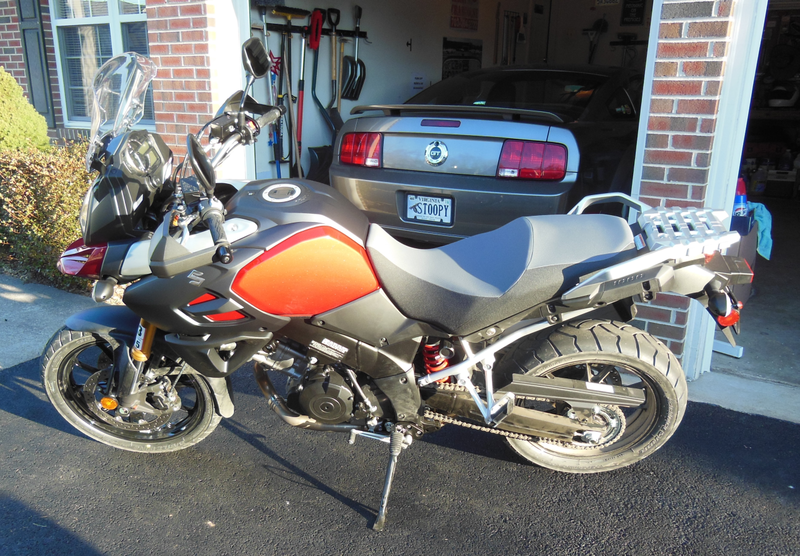 Do you think my Givi v46 top box and givi adjustable windshield from my 2011 Wee may fit the Vee2? My dealer will be assembling my red Vee2 on Tuesday, and will take possession shortly afterwards. Btw, are you atttending the N.E.V.A. Trip to the Berkshires of Massachussets? It is not that far from VA, and it would be great to have a Vee2 contingency. I like the 68F, not so much the 31.2mpg. I'm glad you're having lots of fun, including the name. Congratulations Stoopy! Looks like you had a great time on the ride home. 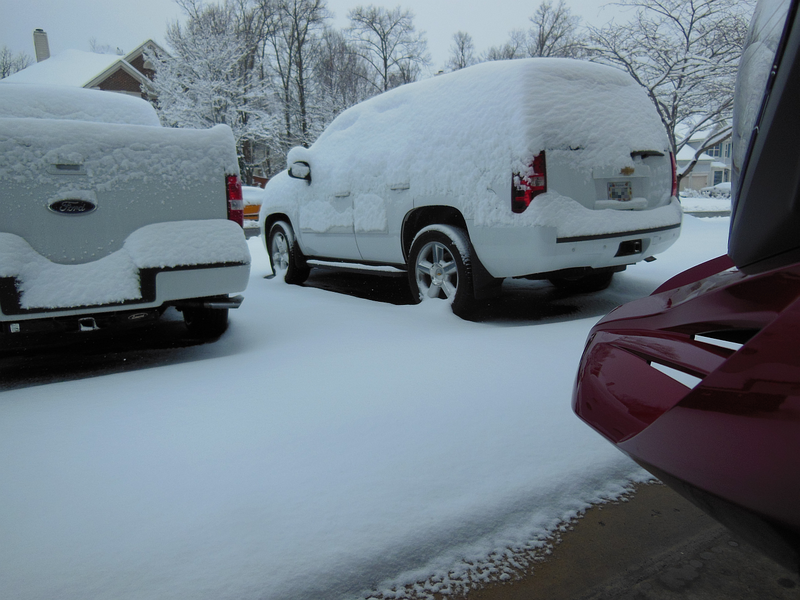 From the latest weather report sounds as if you should keep that snow shovel handy for Monday. Hoping I'll be picking mine up next week sometime! Congrats fast lane. 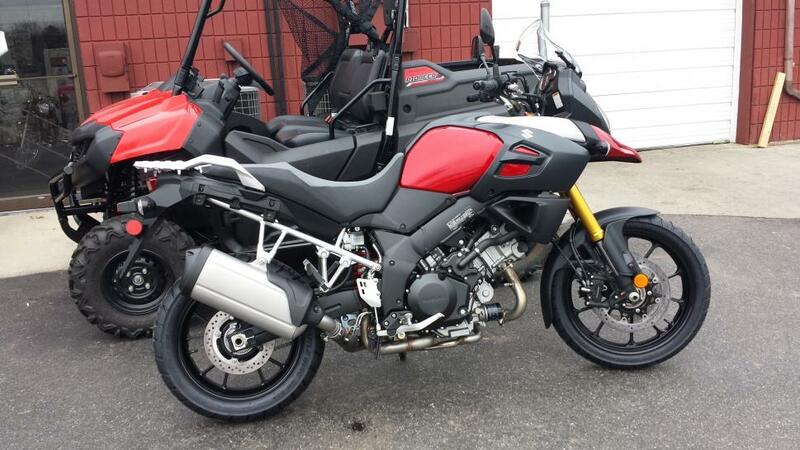 Mine is being put together today, and should have paperwork and deal done by Friday. Personally,I really like the whole look of the bike -even more tan my 2011 Wee. Ride safe with all that torque!